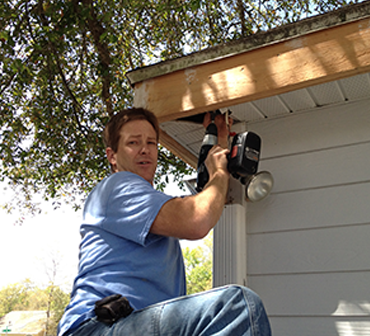 We are licensed in the state of Florida as a certified building contractor. 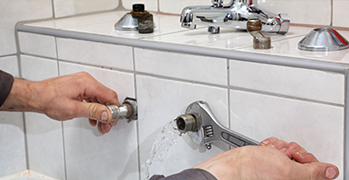 We specialize mostly in home repairs, home maintenance and kitchen/bathroom remodels. In addition to our own staff of eleven employees, we have a great crew of subcontractors that we have worked with for years. 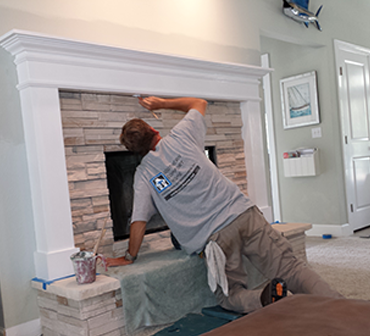 If you need tile work, a chimney sweep, tile and carpet steam cleaning, hardwood flooring, new carpet, a custom home theatre system, plastering, cabinets or countertops and so on...we can do that too! When it comes to the standard of service and quality of work we expect from our own staff and subcontractors, the bar is set high and they consistently meet our expectations and those of our customers. We're proud to have them on our team. We also have a maintenance division. 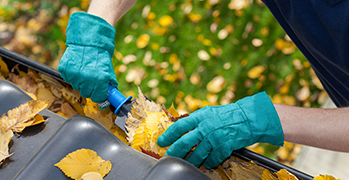 Within this division, we provide lawn service, gutter cleaning, power washing, window cleaning, and interior “spring” cleanings. 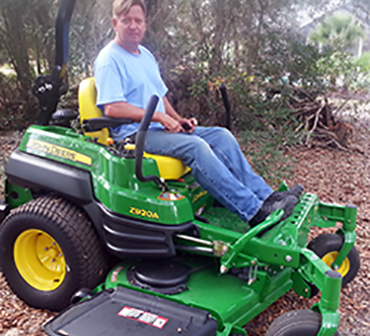 We offer a very special program to homeowners. We call it our “Home Maintenance Service Agreement". Our goal is to be the “one company that does it all!” Please, take a SHOT with SOUTHERN COMFORT…We promise to leave you in GOOD SPIRITS! For Our Newsletter Sent Monthly. Let us help you keep your home running smooth. 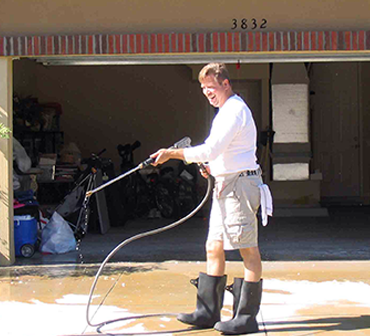 We can keep your property looking its best. If it breaks in the home, we can fix it. 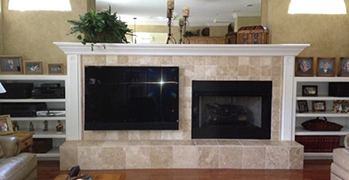 Home remodels and updates are our specialty. Ram had this to say . . .
We provide Worker's Compensation coverage to all employees and maintain liability insurance.